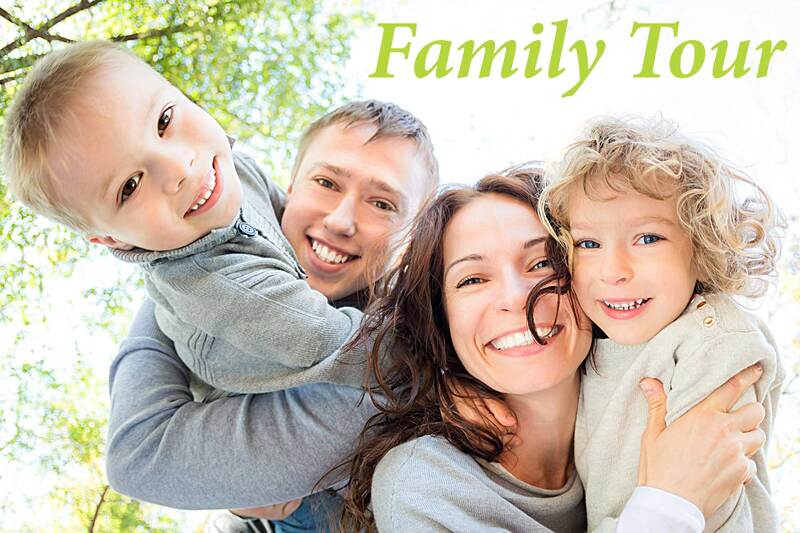 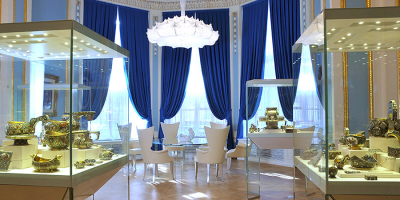 of the highest quality and personal service. 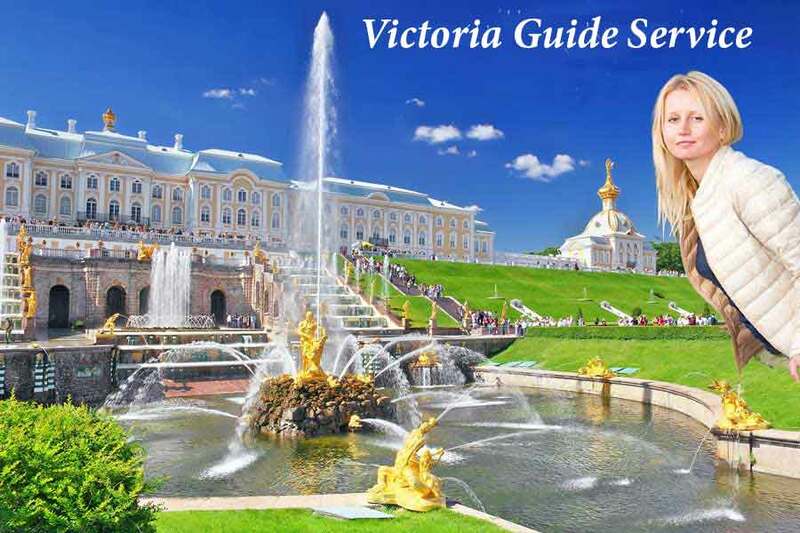 VJ Services Ltd mission has been, and remains, to provide the best St Petersburg Experience at the most reasonable price possible, while creating an informing and engaging connection to this unique city, its people and culture. 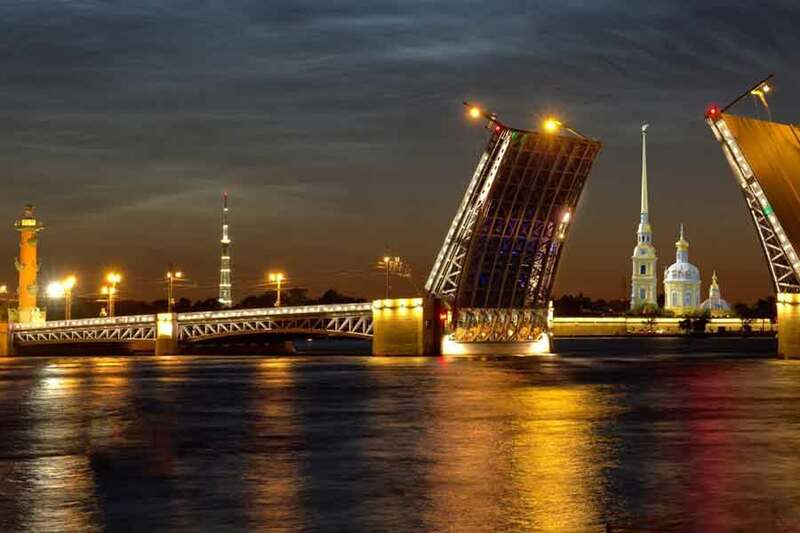 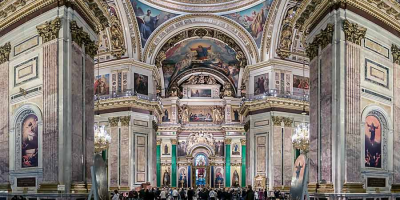 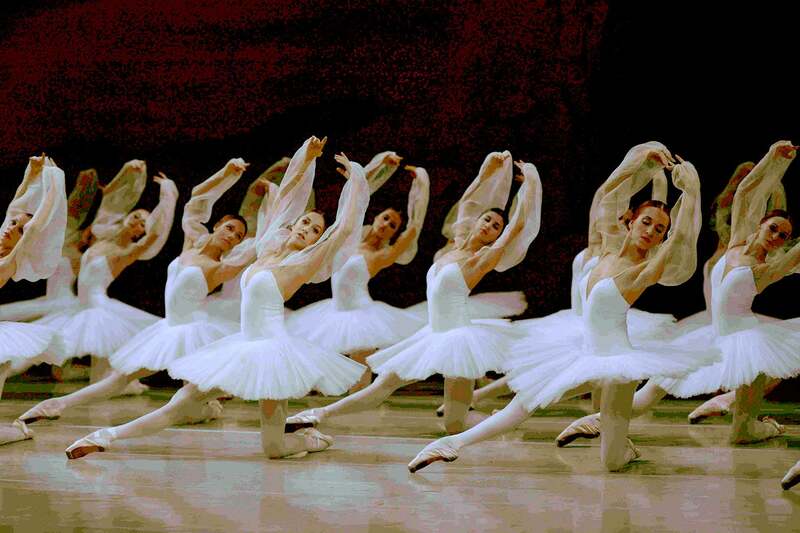 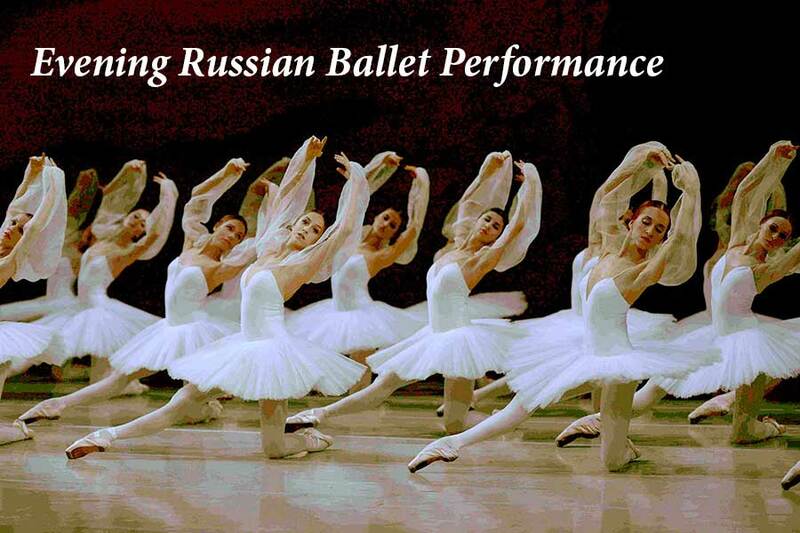 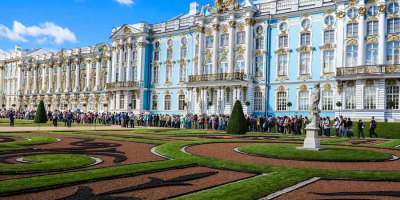 As an American-Russian joint venture with over a decade of St Petersburg tour experience in shore excursions, land tours and special interest tours. 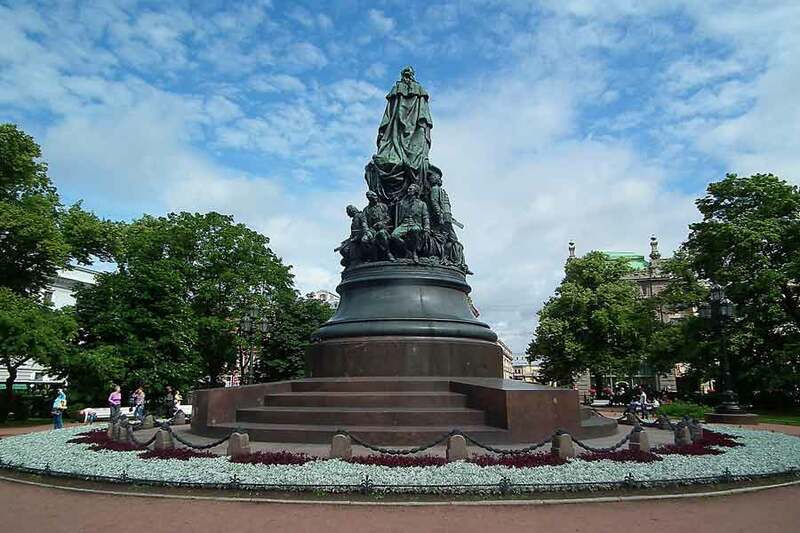 of the many sights seen. 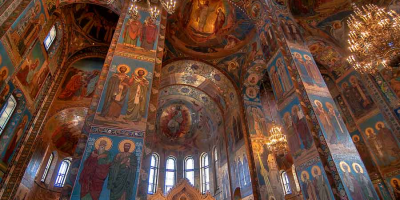 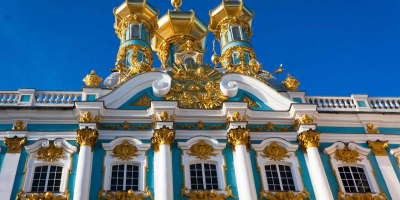 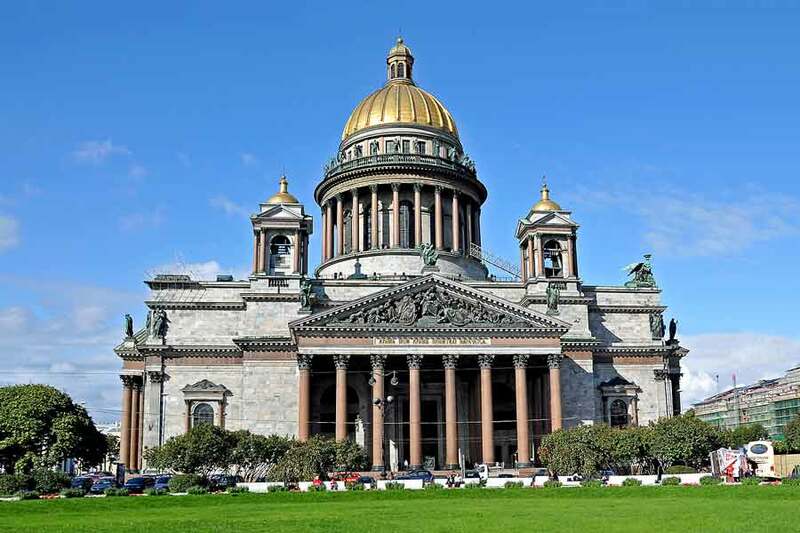 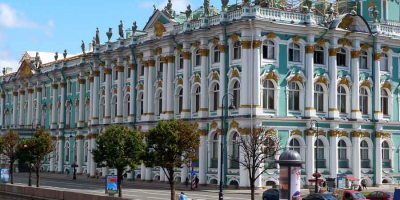 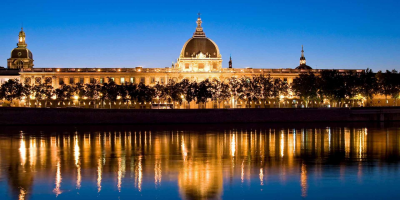 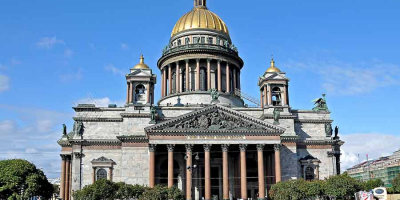 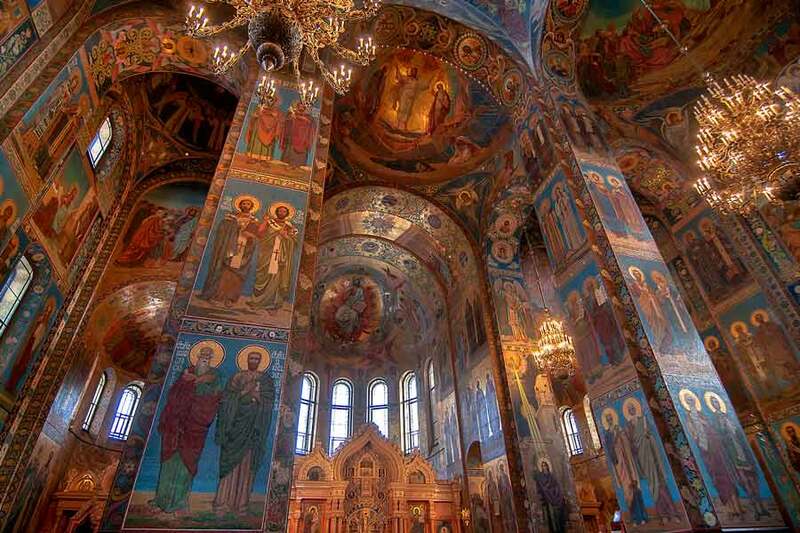 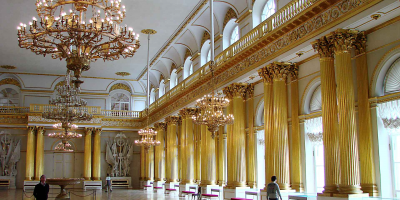 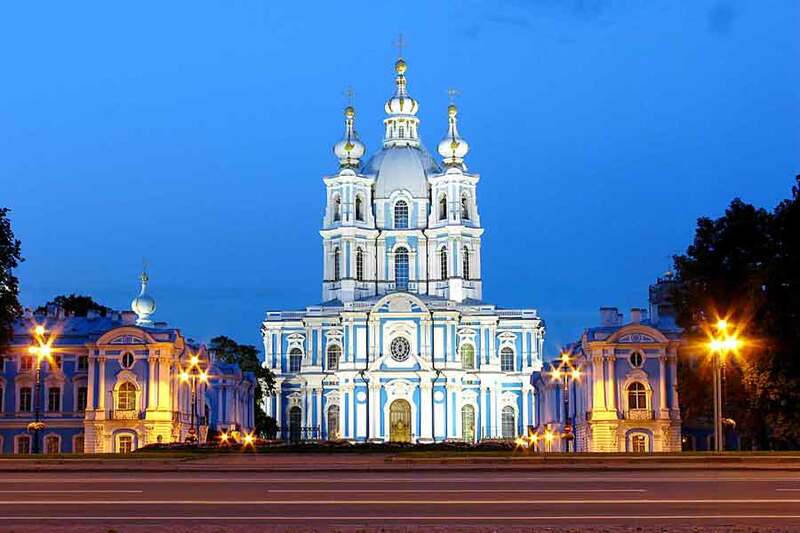 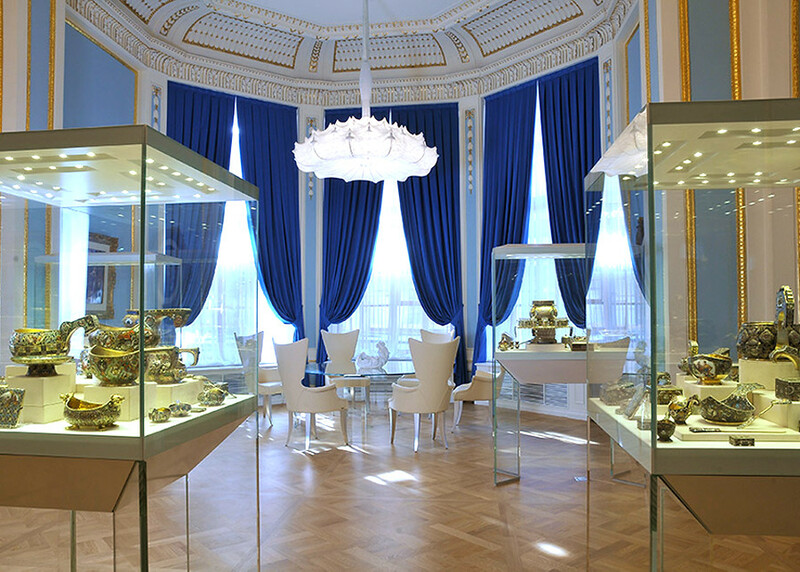 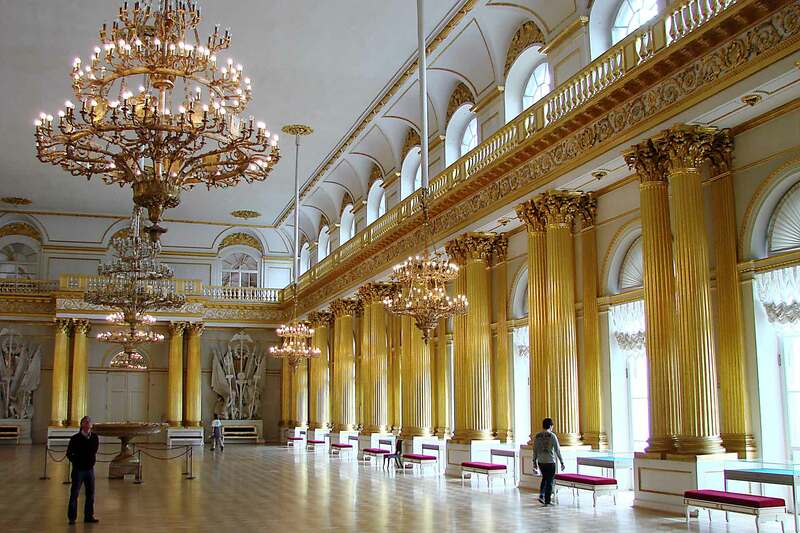 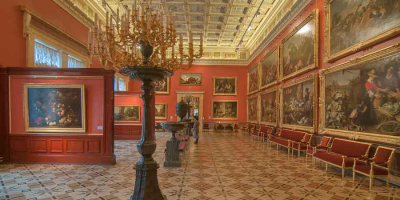 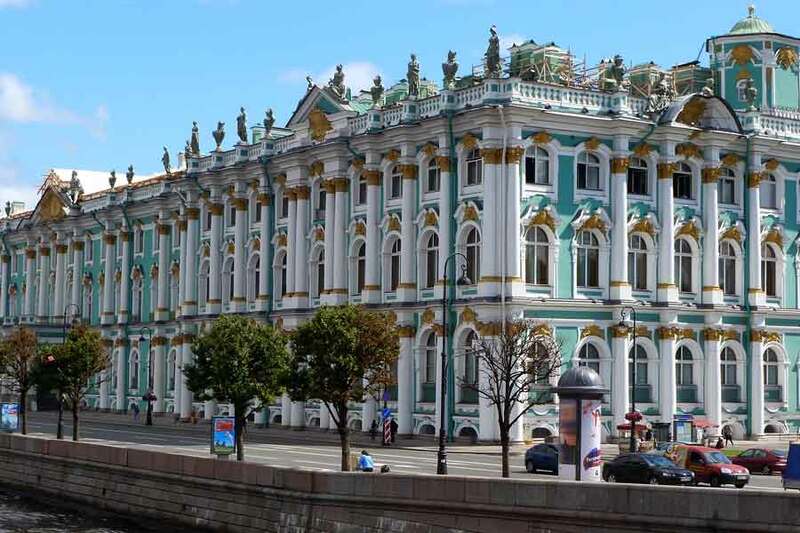 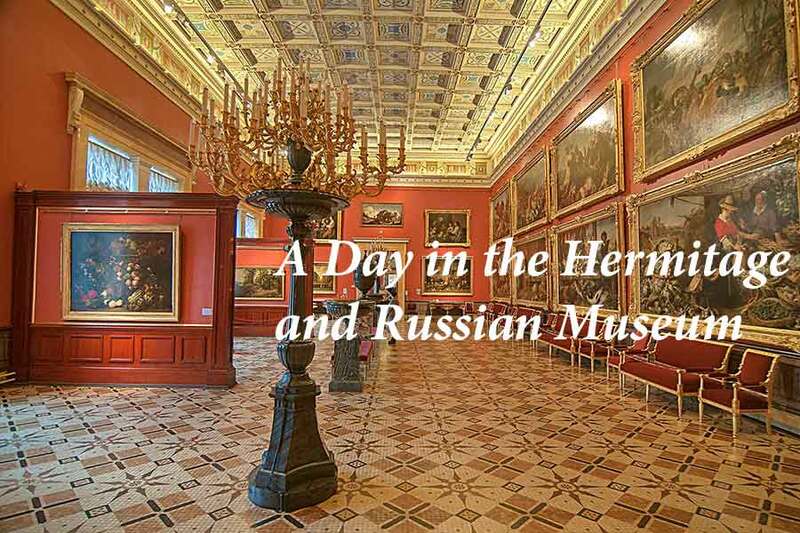 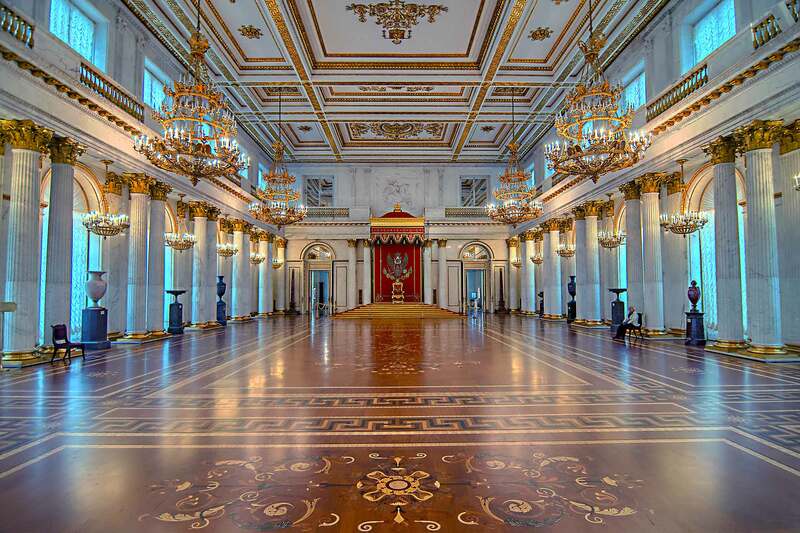 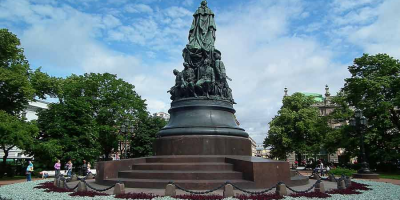 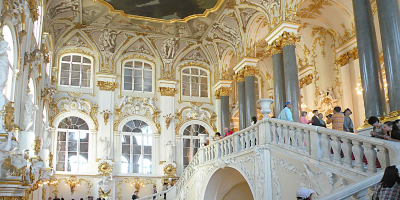 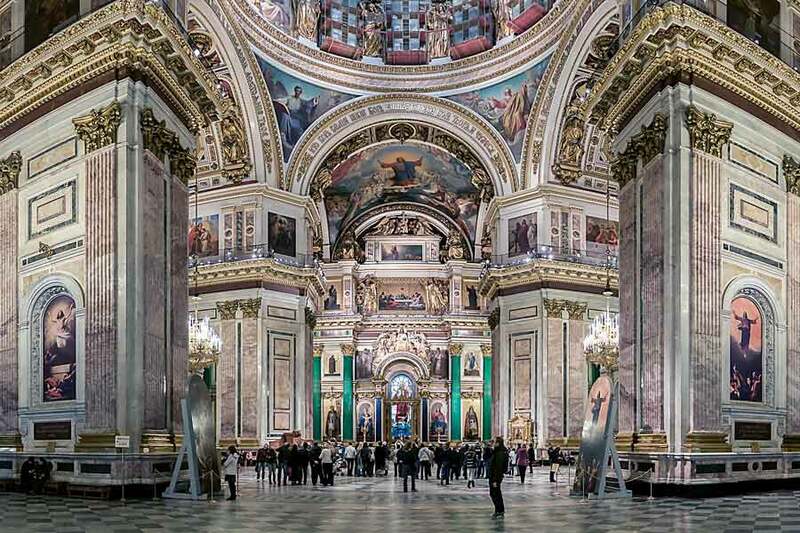 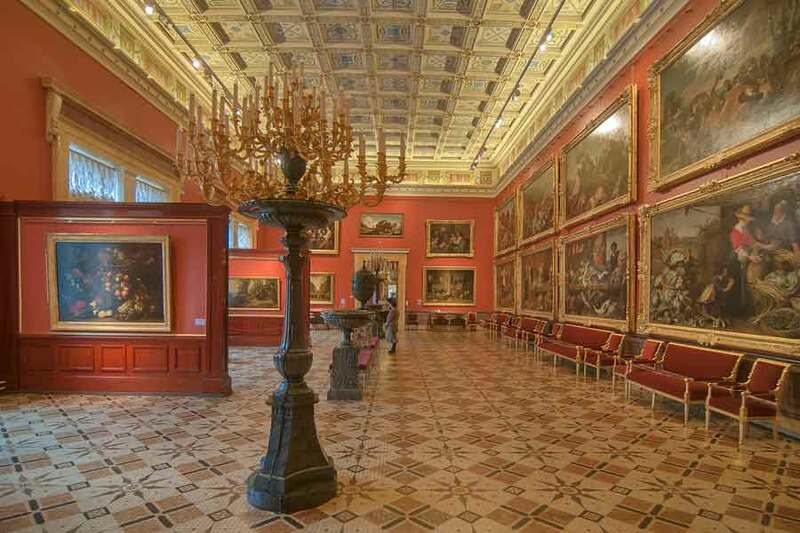 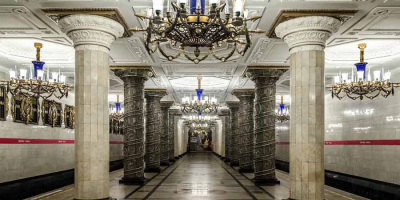 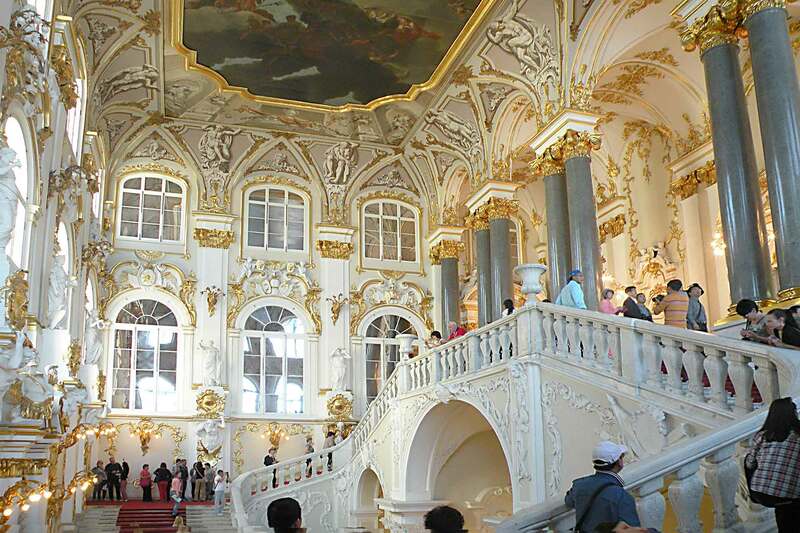 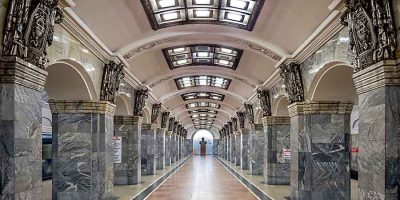 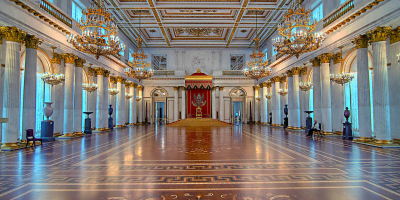 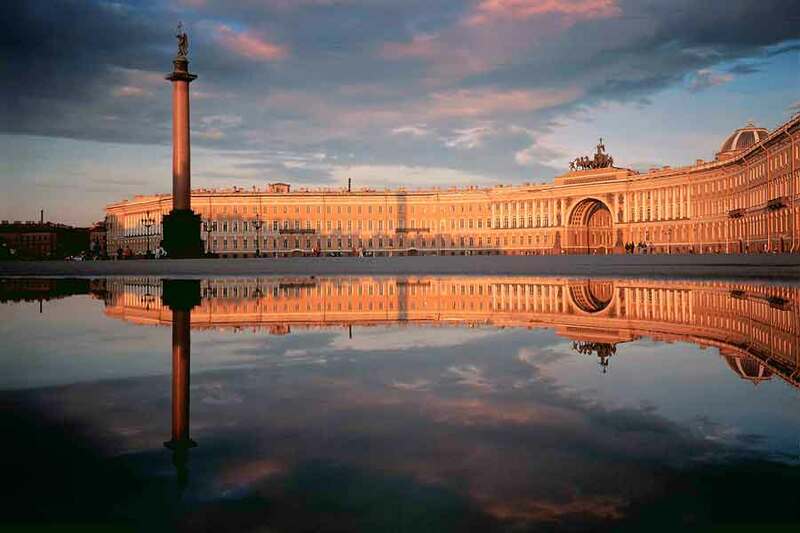 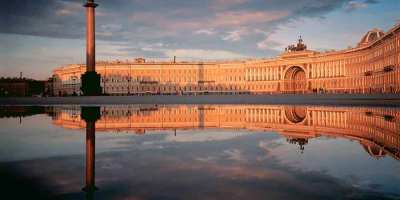 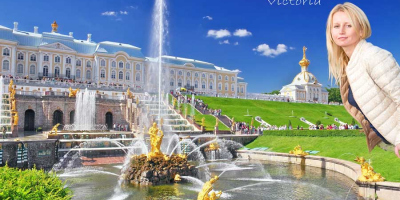 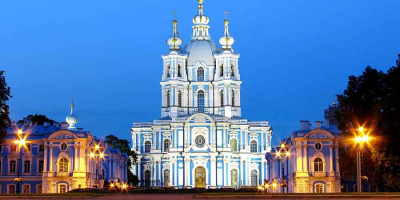 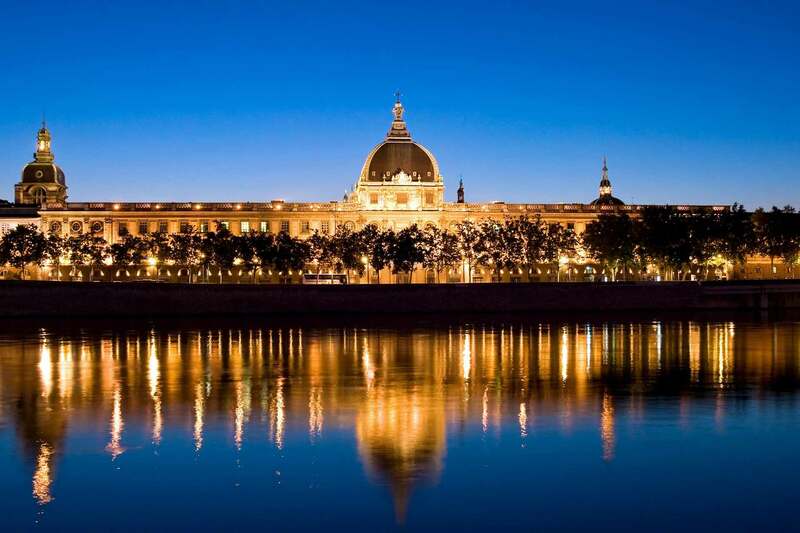 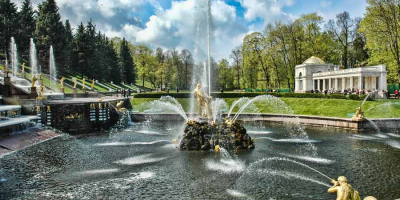 1 Day Art Experience is a tour of the 3 most requested activities for art lovers, an expertly guided tour of the Hermitage plus Winter Palace, and the Russian Museum of Russian Art and the General Staff which now houses the 19th and 20th Century European art collection that used to be in the Hermitage. 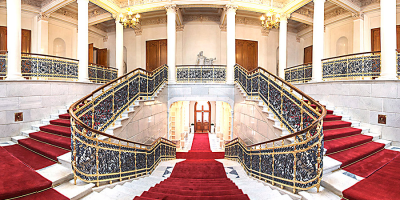 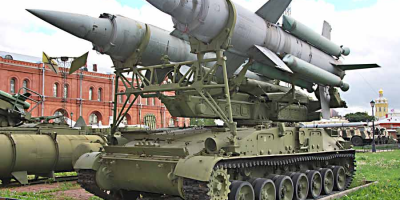 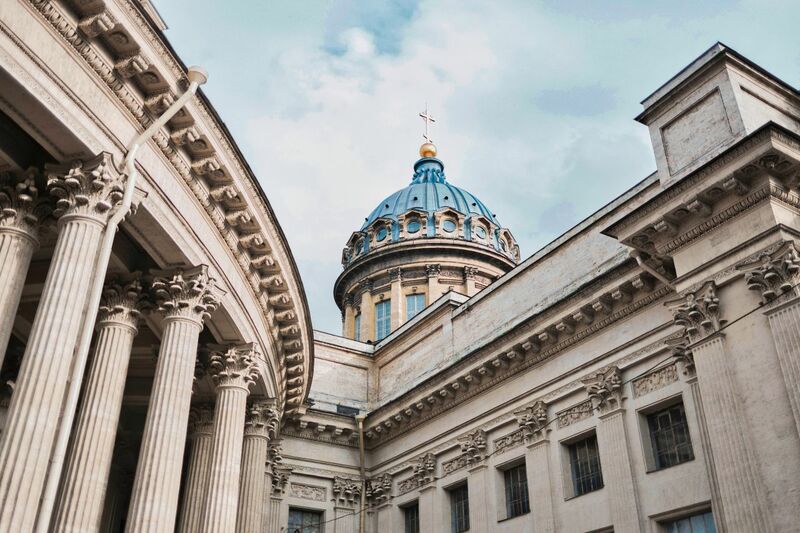 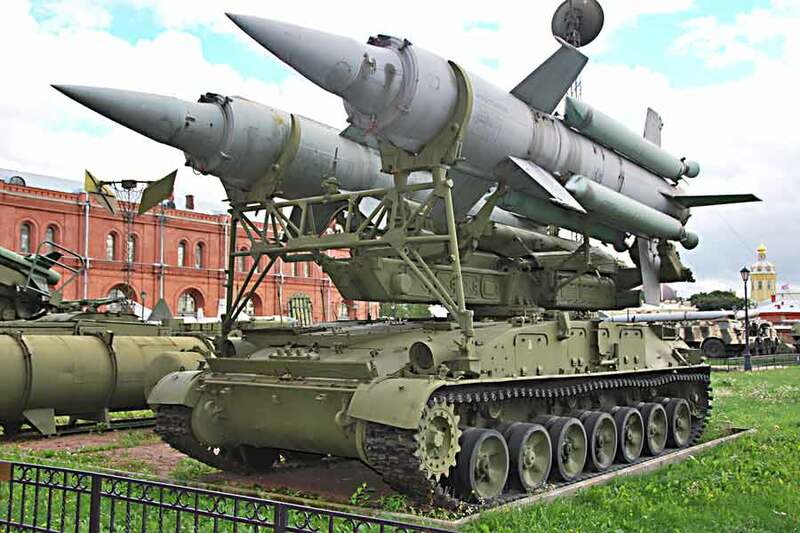 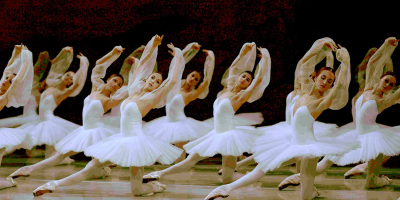 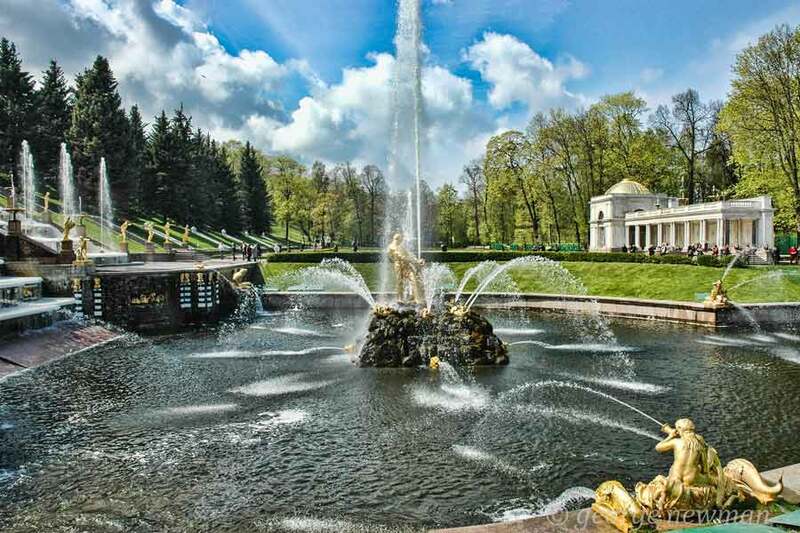 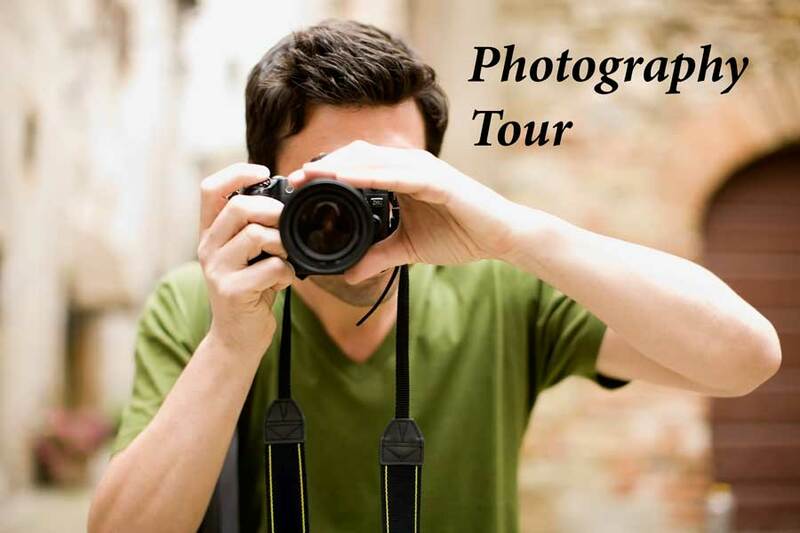 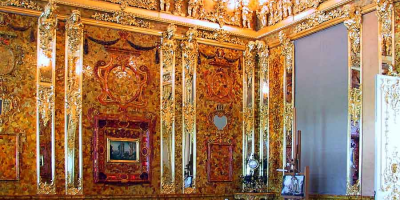 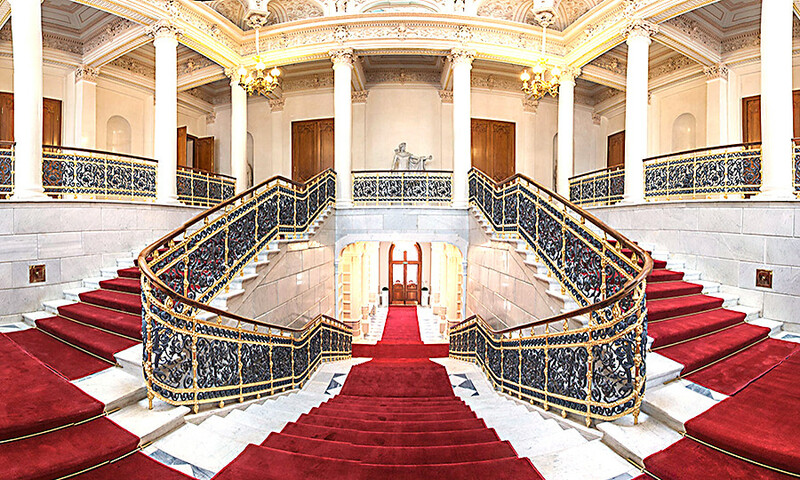 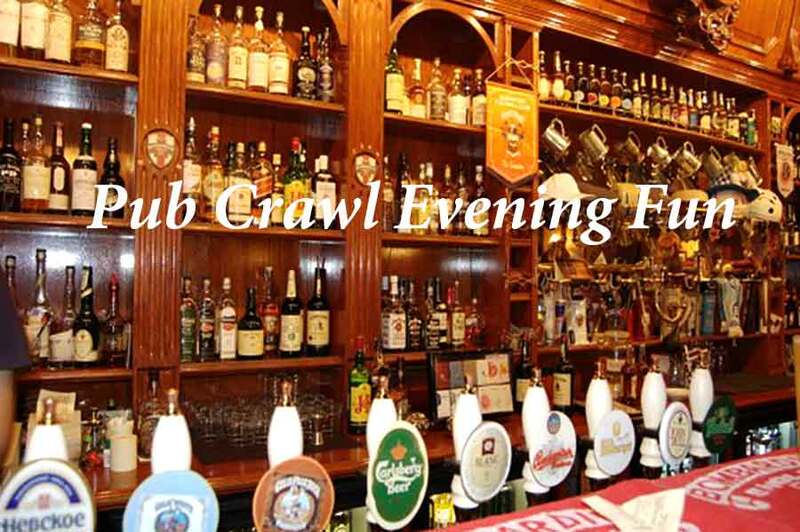 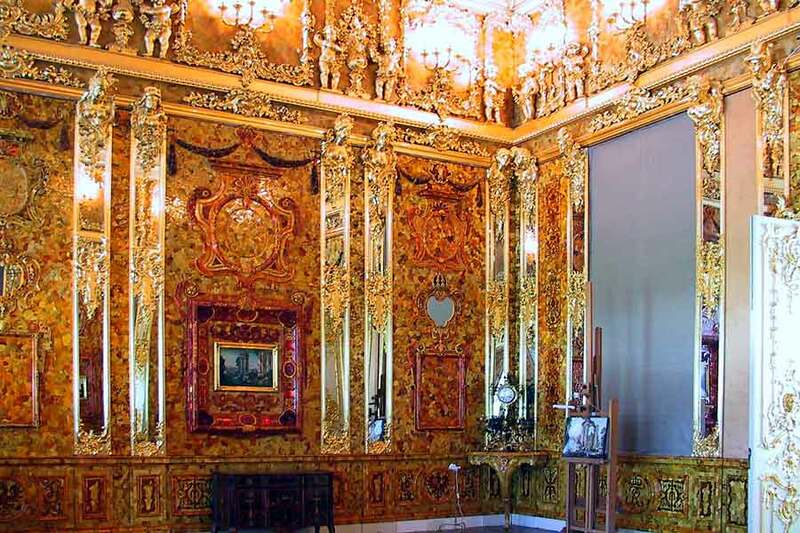 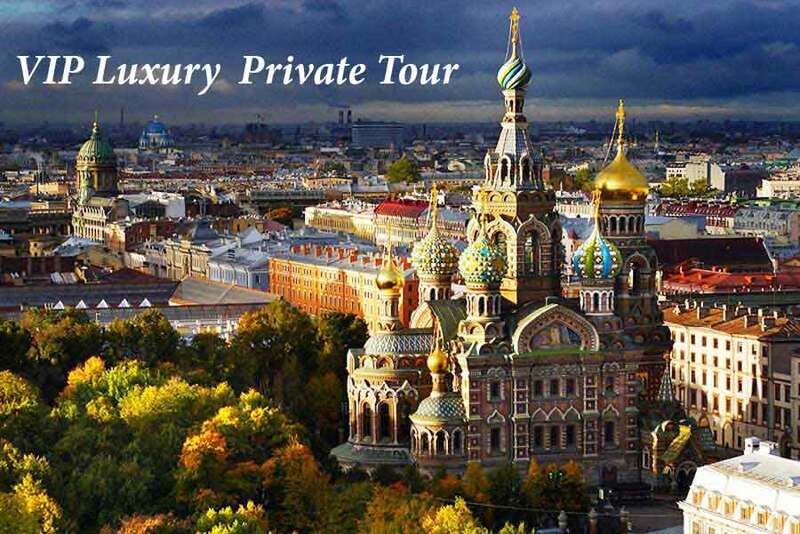 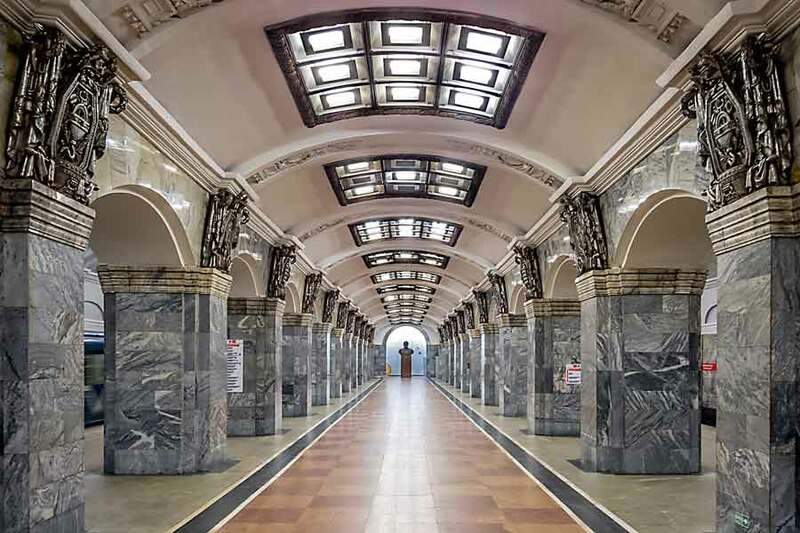 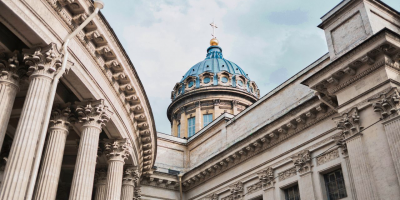 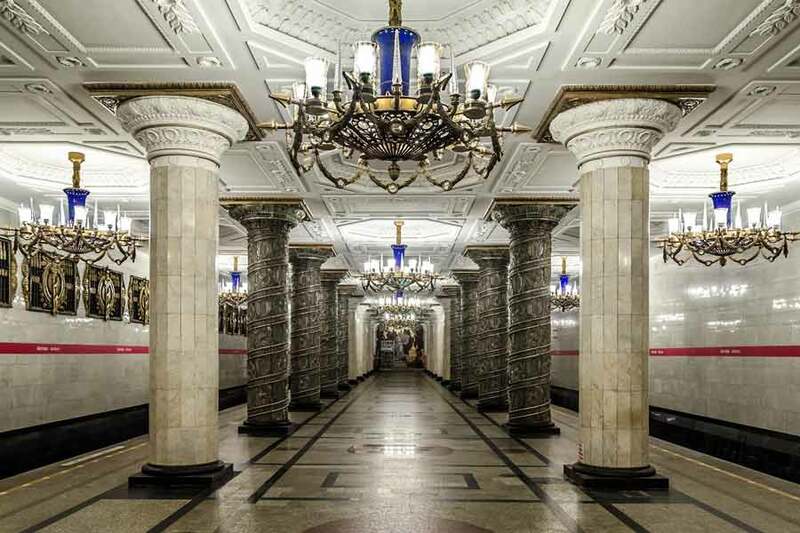 A luxury Tour for those who want the best St Petersburg has to offer with private showings, rarely seen exhibits, fine dining, and much more not seen by others on conventional tours. 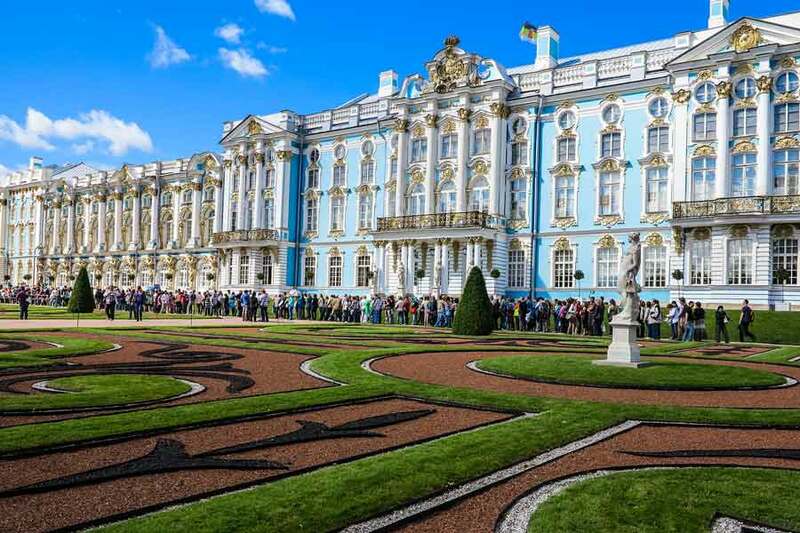 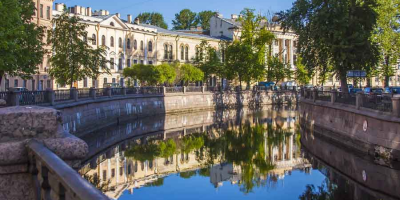 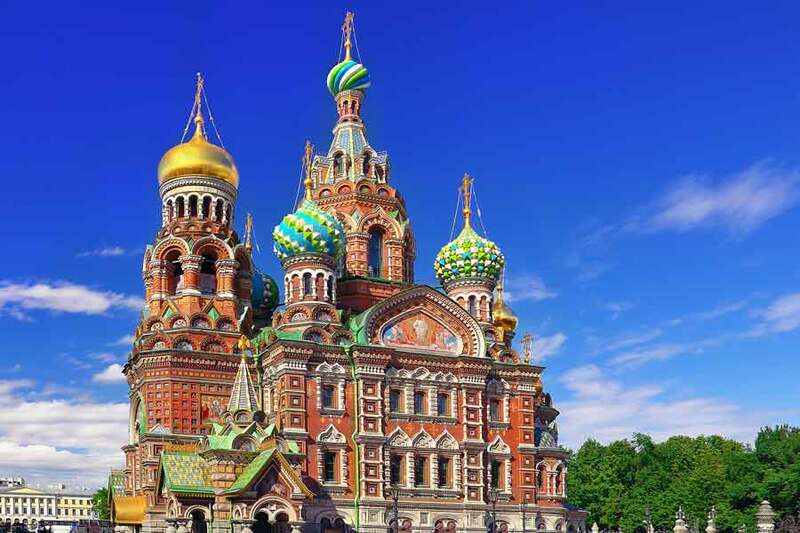 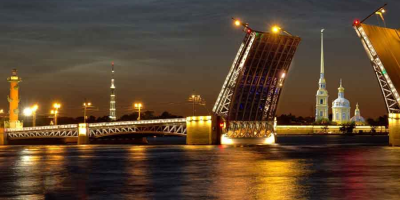 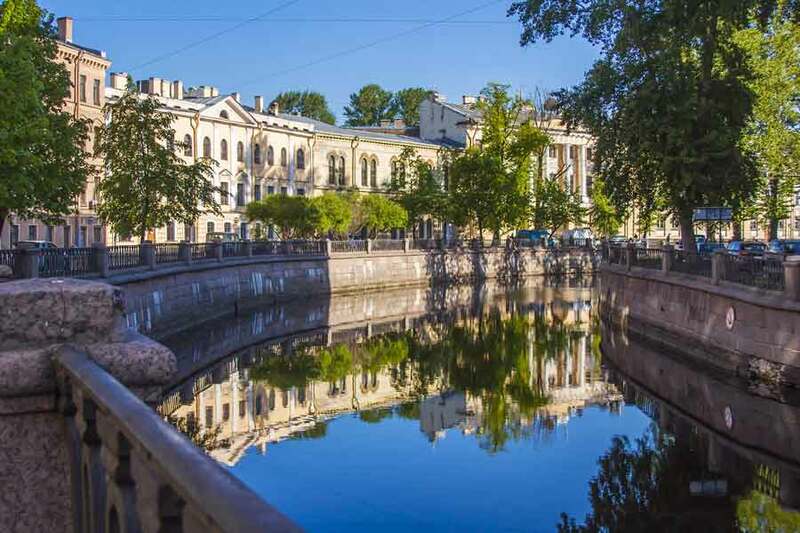 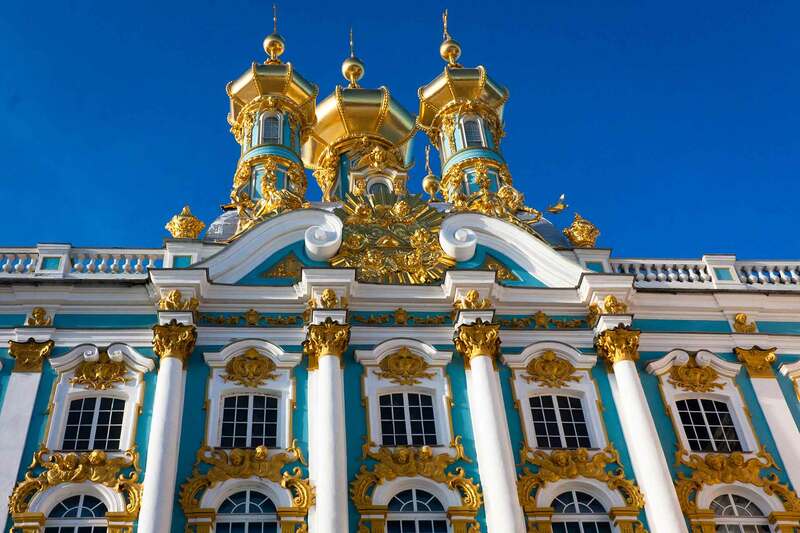 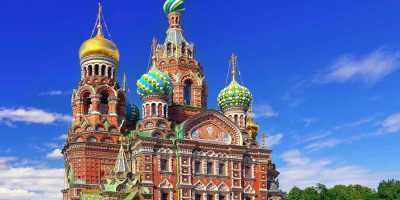 A Private full 2 Day Experience of St Petersburg, VISA-FREE Shore Excursion or land tour for a great overview of the city, history and culture and fun! 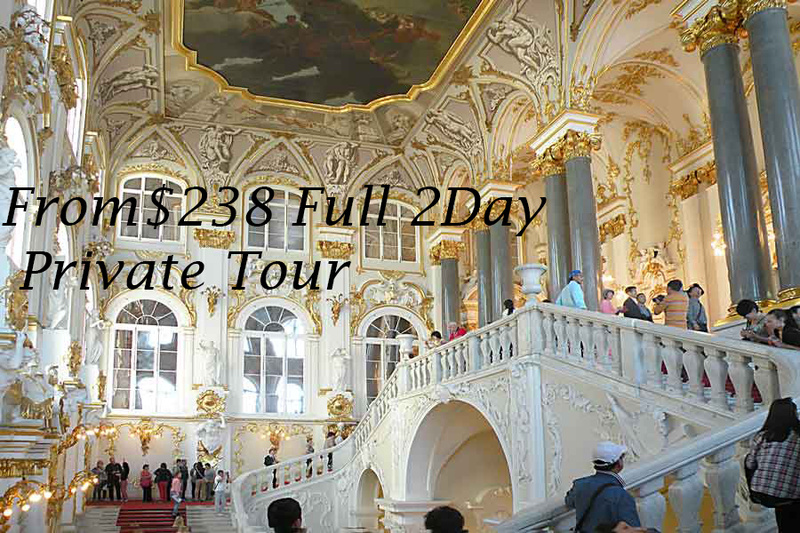 Enjoy a great Private tour for less than the ship charges for a crowded 50 member group tour!